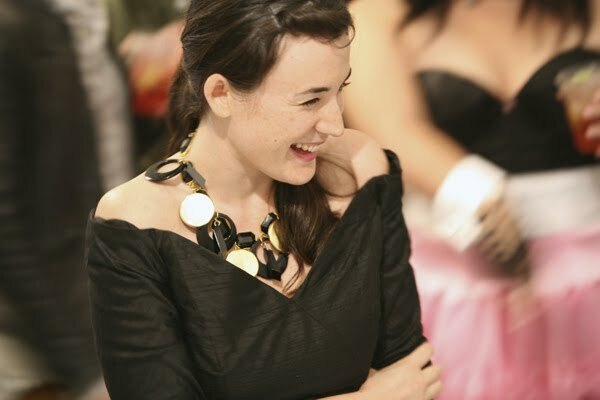 On December 17, 2009 AERO & Co. threw it's ten year anniversary party (Nov. 5, 1999) along with jewelry designer Jenny Dayco celebrating her five year anniversary. Artist and DJ Jorge Nunez provided the soundtrack for the event. 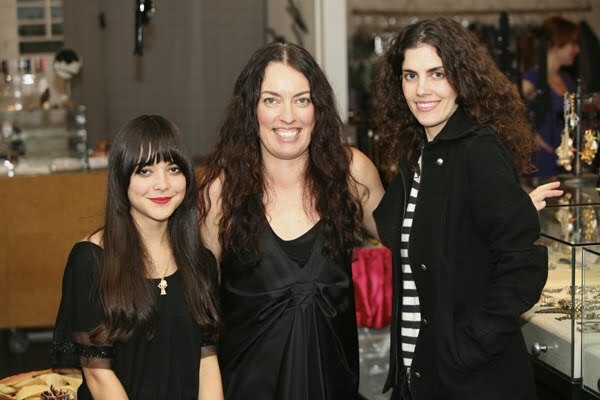 AERO & Co. founder Alisa Loftin (center) and shop girls Ariela Marin (left) and Maxine Dillon (right) who also designs for AERO & Co. and her own eponymous collection. Jewelry designer Jenny Dayco (second from left), partner Toshina (second from right) and friends. The party scene at AERO & Co.